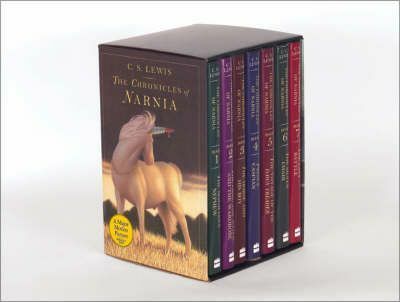 We’re talking about The Chronicles of Narnia and the weird beliefs of author C.S. Lewis. Also, I know the word is foray but sometimes in the heat of a recording I don’t word well and say foyer. Feel free to make fun of me for it.